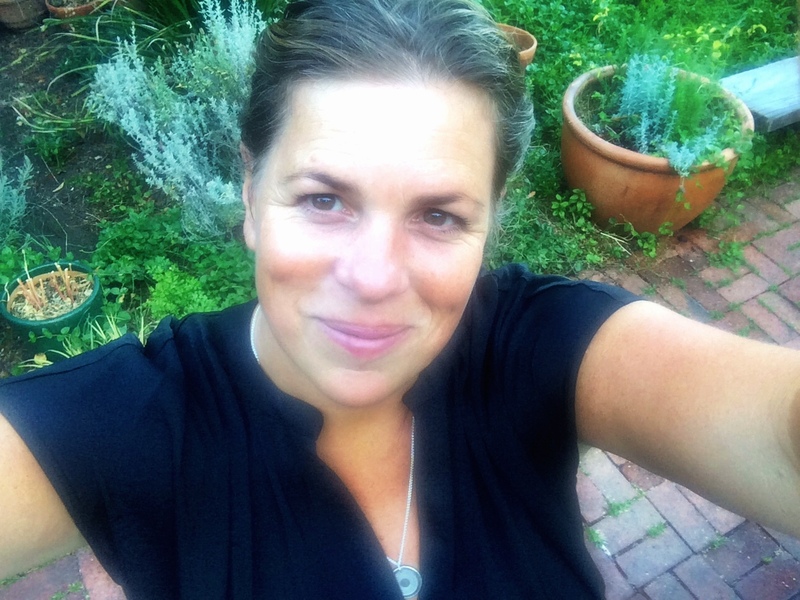 Find The Crespo Organic Kitchen team at Oliver’s Market in Cotati on Saturday June 24th(11am – 2 pm). Ataulfo (#dontcallme honey) mangoes will take center stage. 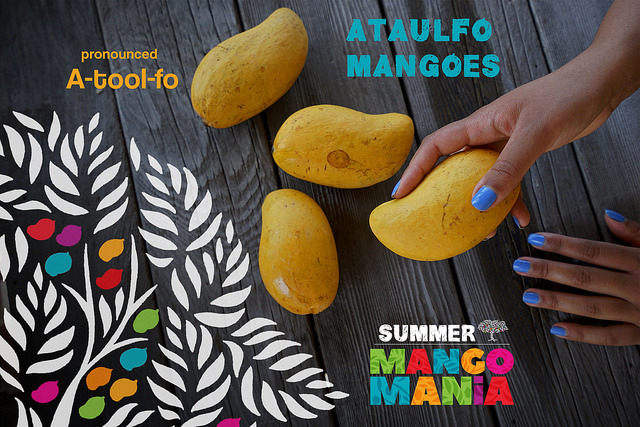 Sweet and juicy promotionally priced ataulfo mangoes will be sampled out, as will our crowd favorite ataulfo recipe, Crespo Organic Sinaloa Sauce. 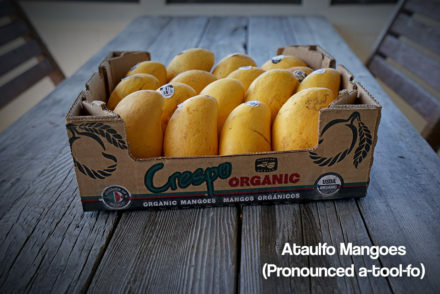 The ataulfo, known as Mexico’s “yellow slipper”, is one of the most coveted mango varietals available to us in North America. The oval or (sort of) kidney bean-shaped fruit has a slightly spicy and vibrant, super sweet flavor; it is constantly revered for its nonfibrous flesh and buttery consistency, as well as its small narrow seed. 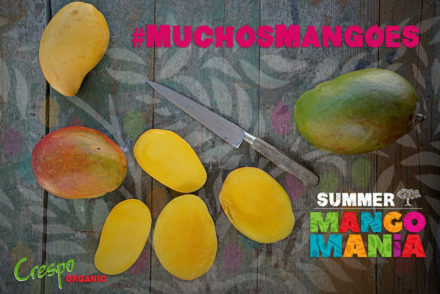 In terms of mangoes, the Ataulfo offers a nearly perfect mango-eating experience. In our opinion, the flavors of the Ataulfo scream Mexico, with subtle but bright citrus (limón) and spicy (chili) undertones smothered in a sweet (sugar caramel) buttery flesh. So whether you are simply getting your weekly grocery shopping done, or genuinely intrigued with Mexico’s Yellow Slipper, come on down to Oliver’s and join the Crespo Organic Kitchen team. We’ll be offering (our usual) interactive mango-centric experience, featuring commodity education as well as useful, kitchen tips and tricks. 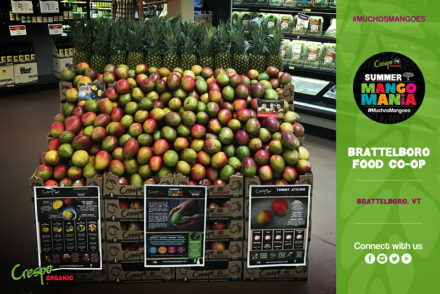 Tons of valuable mango shopper insight will be discussed, all geared towards ataulfos; like how to select, store and gauge an ataulfos ripeness. Plenty of helpful #ChooseYourCut education will be shared, so that every mango connoisseur can match their knife skills with their ataulfo! Recipe cards for some of our best ataulfo recipes will be handed out and temporary mango tattoos will bring added amusement for all. Come with Questions, Leave with Mangoes and Mango Expertise!